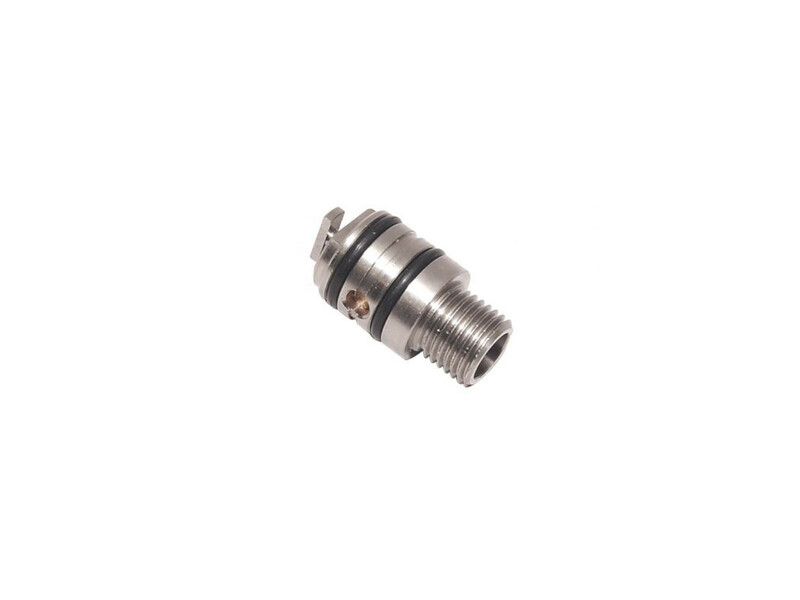 Male filling adaptor for 2006 - Current Air Arms models. The male filling adaptor for Air Arms PCP rifles from 2006 to present models. Also known as a T-Bar connector.